Restorative and cosmetic dentistry are extremely beneficial options in the world of modern dentistry. 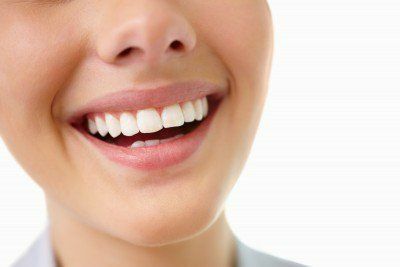 After you have used general dentistry to ensure your teeth and gums are in the best conditions, you can then use restorative and cosmetic techniques to create the most functional and attractive smile. 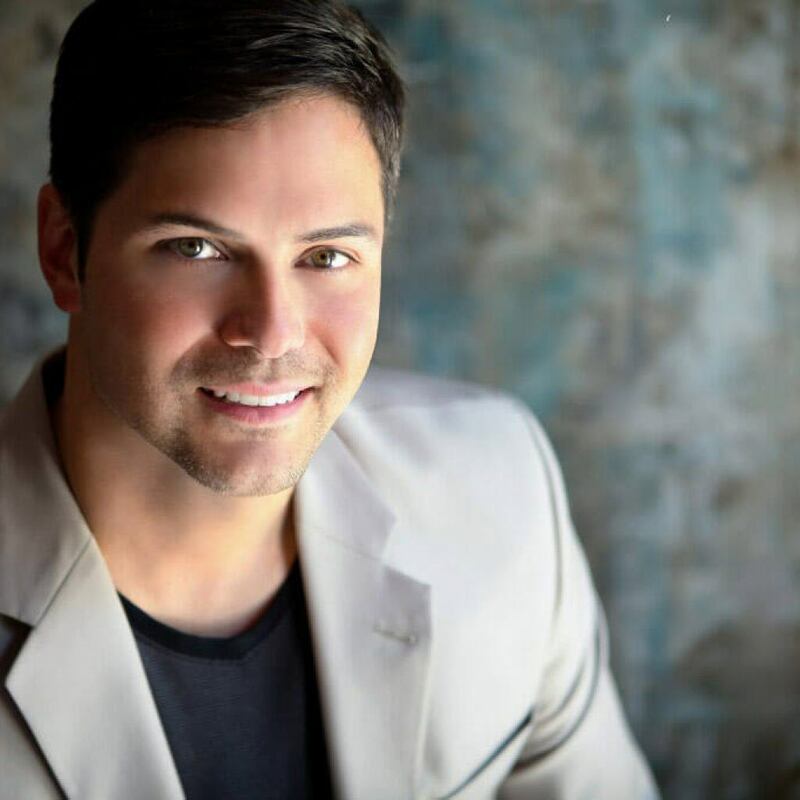 That is why we offer the full array of services in our Overland Park, KS, and why Dr. Ross S. Headley provides patients with dental bonding in addition to the other cosmetic offerings. Dental bonding is a straightforward technique that allows Dr. Headley to apply a special material to a discolored, damaged or even broken or chipped tooth. It will then harden and match the tooth and surrounding teeth, instantly improving the appearance and function of that tooth. One of the key benefits of dental bonding is that the process bonds the material to the tooth, this will strengthen a tooth that has been damaged or decayed over time. While the immediate goal is to improve the appearance, you cannot ignore the simple fact that the process of dental bonding also improves the general health of the individual tooth. We cannot ignore that another of the key benefits of dental bonding is that it improves the self-esteem of the patient too. After all, many people with discolored or damaged teeth will hide them by refusing to smile. They may not even be aware that they are doing this, and this can reduce their self-esteem. By using the dental bonding technique as part of a dental restoration or cosmetic remedy, Dr. Headley is ensure that a patient’s healthy smile is as attractive as possible. Are you a good candidate for dental bonding? That is something that you will have to discuss with Dr. Headley after a consultation and review. When your teeth and gums are as healthy as possible and when any issues such as decay or damage have been addressed, the use of cosmetic treatments is often the next step. Dental bonding is not at all painful and can improve the look of your smile in a single visit. It is a superior option to traditional fillings and is often undetectable to the naked eye. Though it can stain and chip just like your natural teeth, it is a fast and effective way to improve the look of your grin.